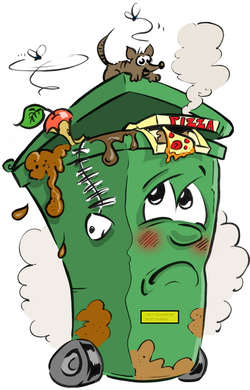 We provide Bin Cleaning Services to both Commercial and Domestic Customers. We cover all areas of The Wirral, Merseyside. "We clean all Bins across The Wirral"
"CLICK HERE TO BOOK NOW"
Patio Cleaning"Bring old Patios and Driveways back to life"
"From Walkways to Exterior Building cleaning"
With over 20 years experience rest assured you are in good hands. We appreciate the importance of practicing good hygiene and protecting your family. ​please call, as we are always adding new areas to our service. 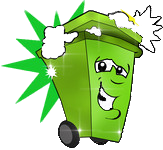 We provide an outstanding wheelie bin cleaning service at an affordable price. Every bin is cleaned to the highest standards, inside and out. We are a reliable service that promises to be here all year round. Come rain or shine. To finish off we fragrance your bin before placing a heavy duty made to fit wheelie bin bag in, and return your bin to its designated area. Leaving your wheelie bin looking like new and smelling fresh and clean. A great big THANK YOU for supporting your local business. We look forward to serving you. Do we really need our Bins cleaned?